It's that time of the year again! 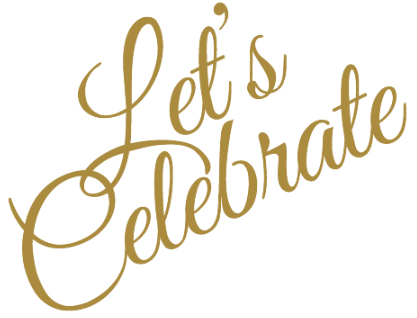 We invite you to join the FWA team to celebrate another successful year of inspirational & educational events, invaluable networking opportunities, supporting young women through our mentoring programme, and rewarding friendships made. As our traditional show of THANKS, we would like to invite you to join us in an evening of delectable canapes, wine and great conversations at MONTI. 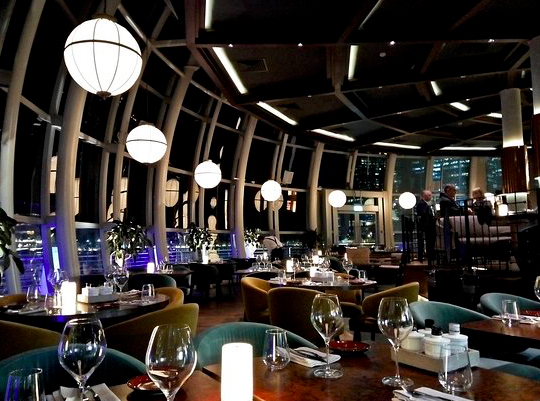 Located at the Marina bayfront, Monti offers a spectacular indoor ambience matched by its fabulous view outside. Spaces are limited, so please sign up soonest! Monti at 1-Pavilion is a thoughtfully-designed concept, beautifully reflecting Italian Opulence. 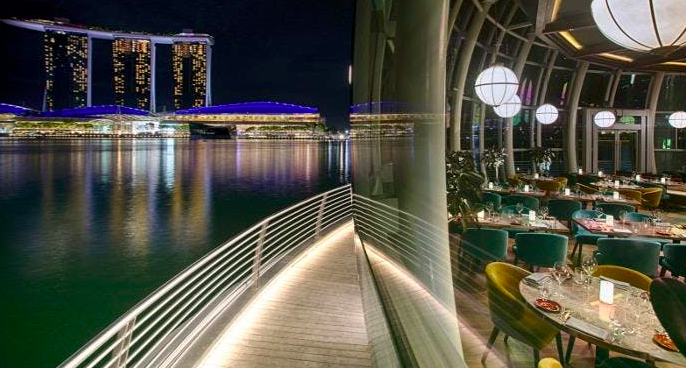 Where elegance meets fun, this iconic spherical dome is the only floating F&B lifestyle destination offering floor-to-ceiling views of the Marina Bay, complemented by chic and elegant interiors. Here is the bird's eye view of the spectacular Monti ambience. Open to FWA members and invited guests only. Please note places are on a first-come-first-served basis so do register early! As places are limited and if you have RSVP but cannot make it, we appreciate that you inform us so that we can make the place available to someone else. Thank you.